...to the opportunity to engage in the most compelling and satisfying detective story: gathering clues from your soul to expand awareness of who you are, where you have been in other lives, and how you intend to evolve and to contribute in this life. Each of the services offered on this site will support you in becoming more conscious by connecting you to the wisdom in your soul. When we place the soul in the driver’s seat of our lives…rather than the ego…everything becomes more on purpose, clearer, more loving and more deeply fulfilling. Everything you wanted to know about Soulmates: listen now! 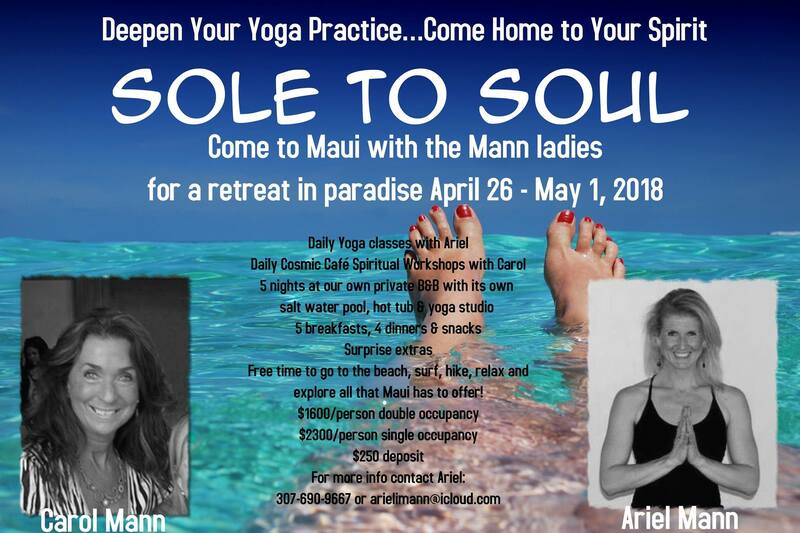 Maui retreats twice yearly~ early May and early November. Come home to your Spirit. Experience our private wellness retreats June-September in Jackson Hole, Wyoming. Dying is not the end. 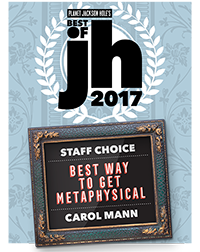 One of the ways that author Carol Mann uses her clairvoyant talents is to access what she calls "transmissions" from people who have passed. 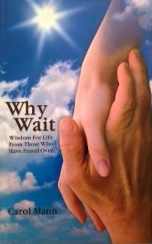 "Why Wait" includes her story and transmissions from 44 different people who died between the ages of 3 days old and 97 years old. The transmissions share information about what it's like to die, what happens afterwards, insights about life and death, and wisdom to upgrade our lives here and now. Each chapter concludes with a "Why Wait Meditation" to apply the pearls of wisdom from the transmissions to our every day lives. 1. Souls who have passed all report they are fine and very much alive. 2. They are as eager to communicate with us as we are with them. 3. The ego aspect of a person dismantles after death, allowing the love and wisdom of the person's soul to shine fully. 4. They love us regardless of what went down. 5. Their greatest wish is to alleviate our fear of death and for us to apply their new-found wisdom to upgrade our lives. "You no longer need to imagine what your soul came here to do and how to go about living your life's purpose. Carol's gift is the ability to see just that. 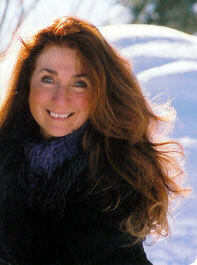 She'll give you the keys to live a truly fulfilled life." A.B.